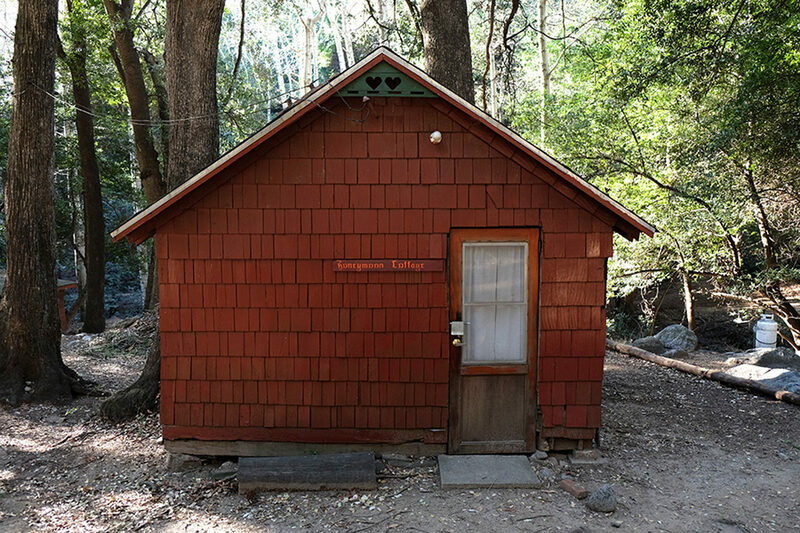 The Honeymoon Cottage at Sturtevant Camp is the third oldest building on site, dating back to the 1900’s. 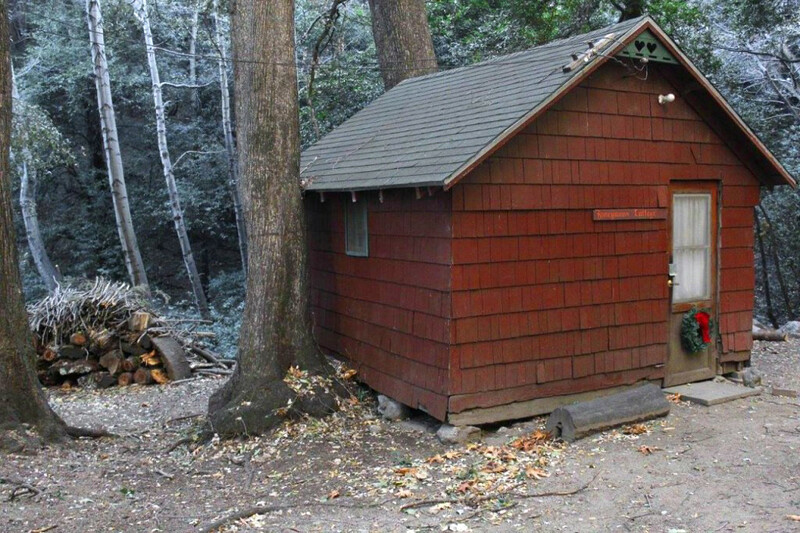 It is the last of several mall sleeping cabins that dotted the grounds of Sturtevant Camp. 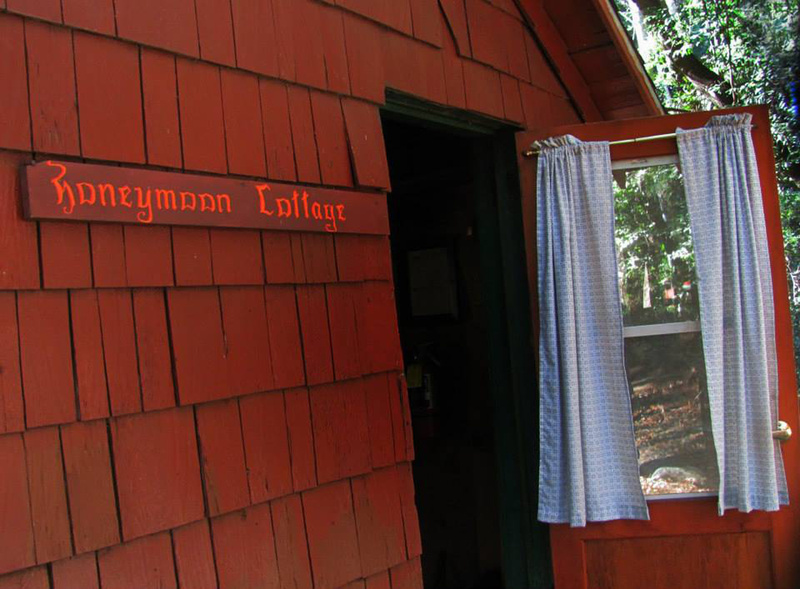 It was preserved by the Methodist church association who bought the camp in 1945 and named “The Honeymoon Cottage”. The Honeymoon Cottage is furnished with a double bed and sleeps up to 2 guests. 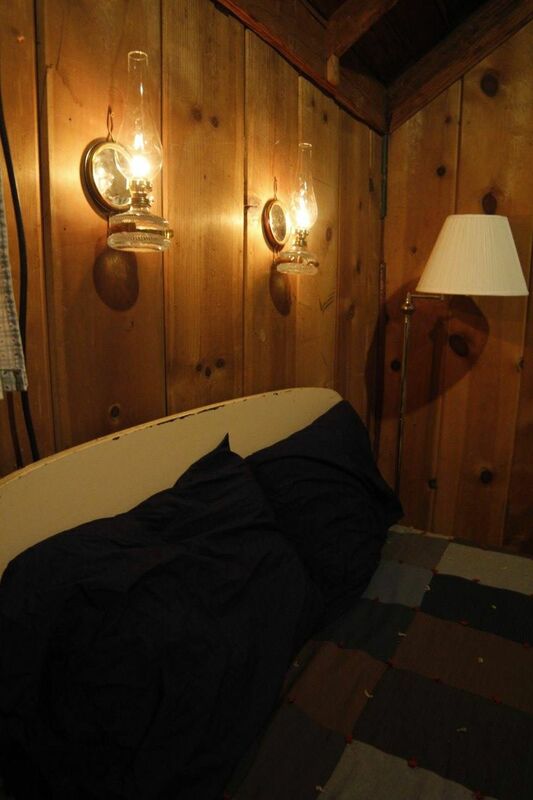 All bedding is provided as shown in the picture. There is a propane wall heater for those chilly nights. 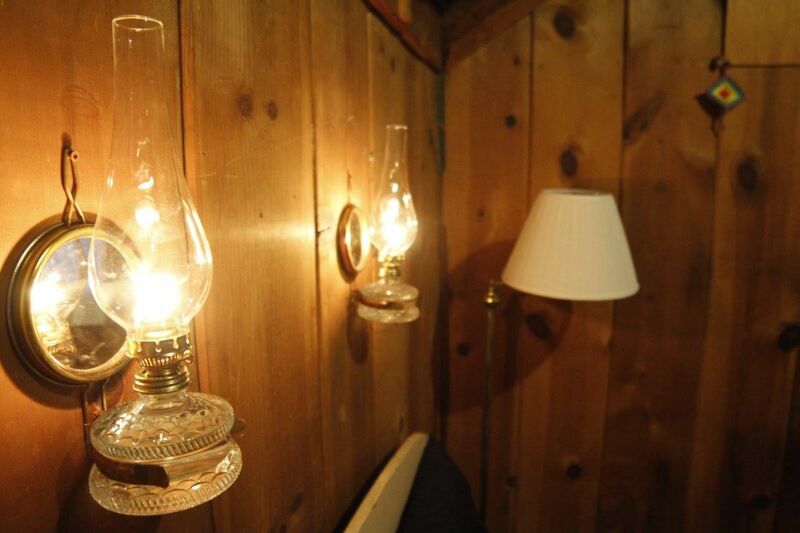 There are two oil lamps for ambiance and two rocking chairs for comfort. 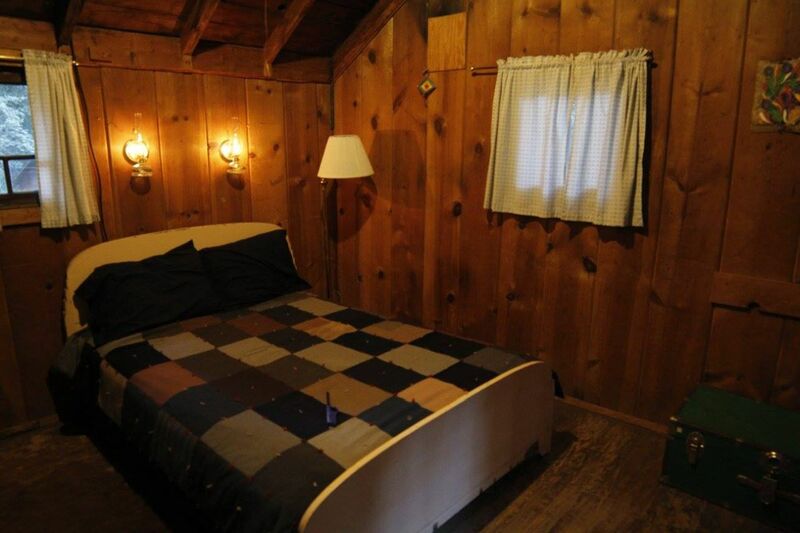 This cabin is close to the common grounds and Sturtevant Lodge, yet oriented as to provide privacy. 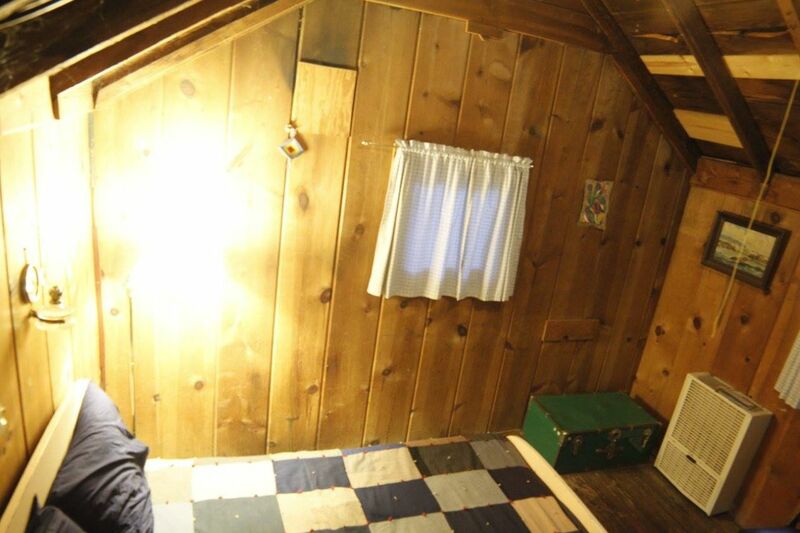 It is also the cabin closest to the creek. 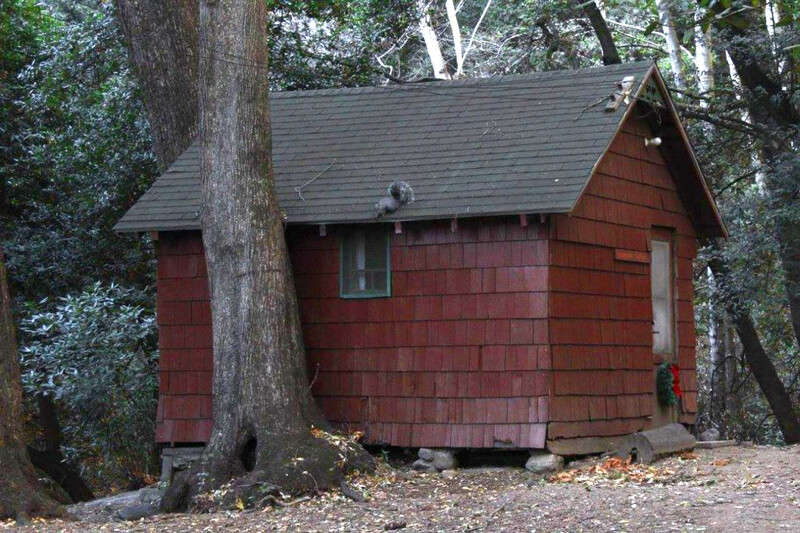 Comes with use of the bathhouse with its flush toilets and hot showers, and the camp kitchen for cooking. 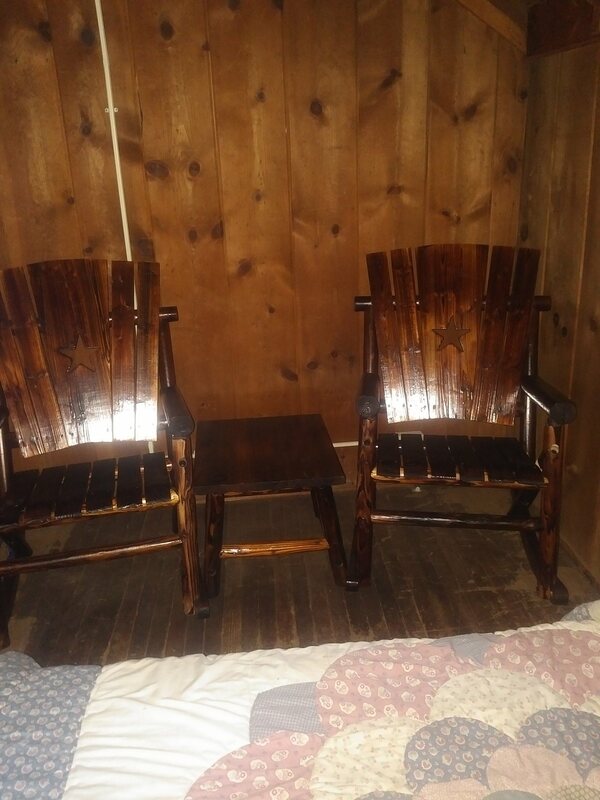 The Honeymoon Cottage is included when booking the main area. 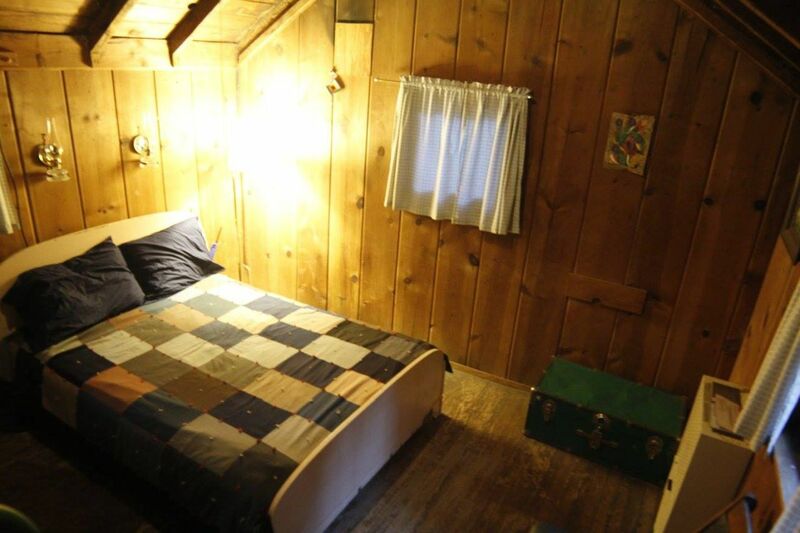 Rate is $90.00 per night.